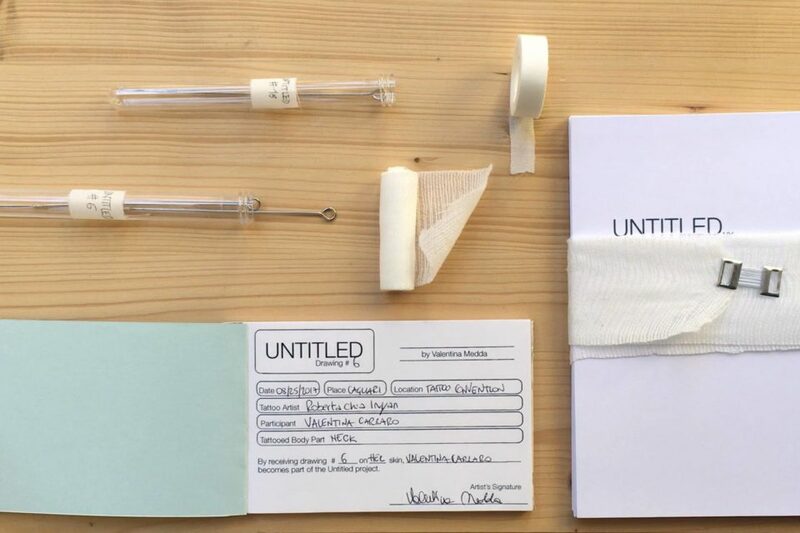 “Untitled” is an archive of signs and bodies. 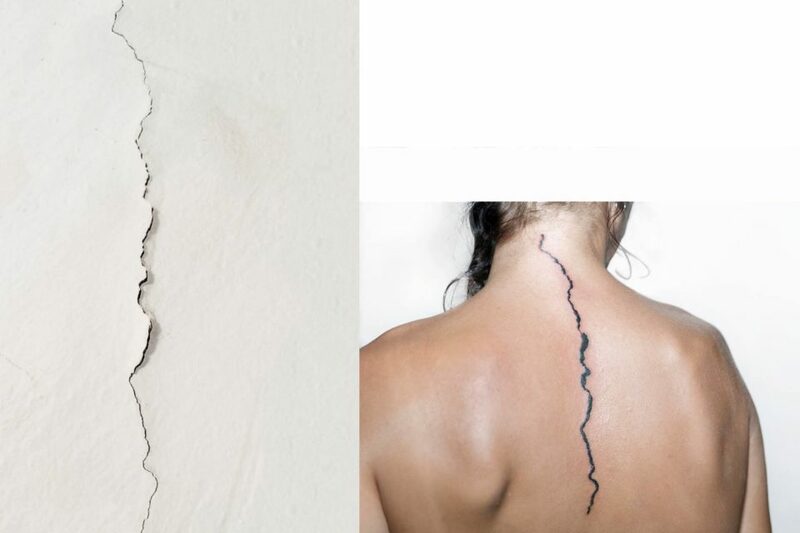 A collection of traces – of time, mankind, nature – found on the walls of different cities turn into tattoos, preserving the memory of a place while embodying it. Intangible and at the same time absolutely material, the works / body, unique and non commercial, circulate outside the artistic context to become part of a collective narrative that is enriched and stratified over time. From time to time made in collaboration with a local tattoo artist, the works are accompanied by a certificate of authenticity signed by the artist. Guest of GALLLERIAPIÙ, the artist Valentina Medda received by appointment people interested in the project, to show them the drawings and to talk about body, skin, space and belonging. Any chosen tattoo will be created by Roberta Chia “Inyan”, who already collaborated to the first phase of the project (Cagliari 2017), in her studio at the Gipsy Caravan Tattoo. 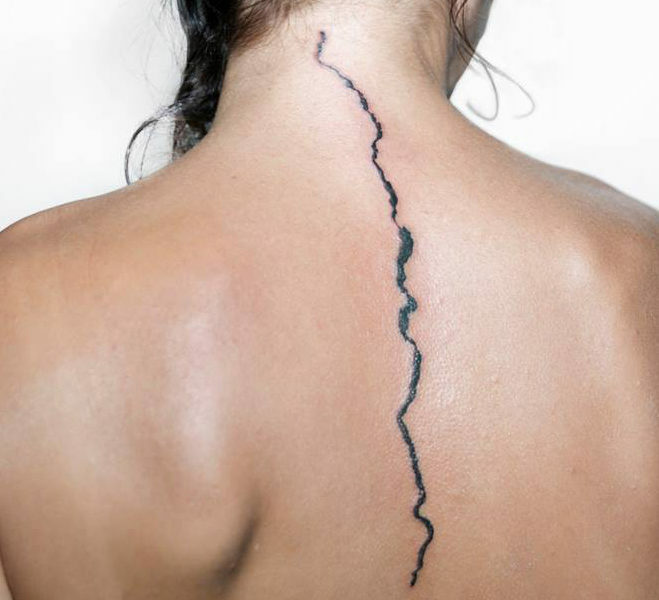 Some moments of exchange, without any obligation and with the possibility of indicating a favorite place where the artist can go to collect the trace that maybe will become a memory on the skin. 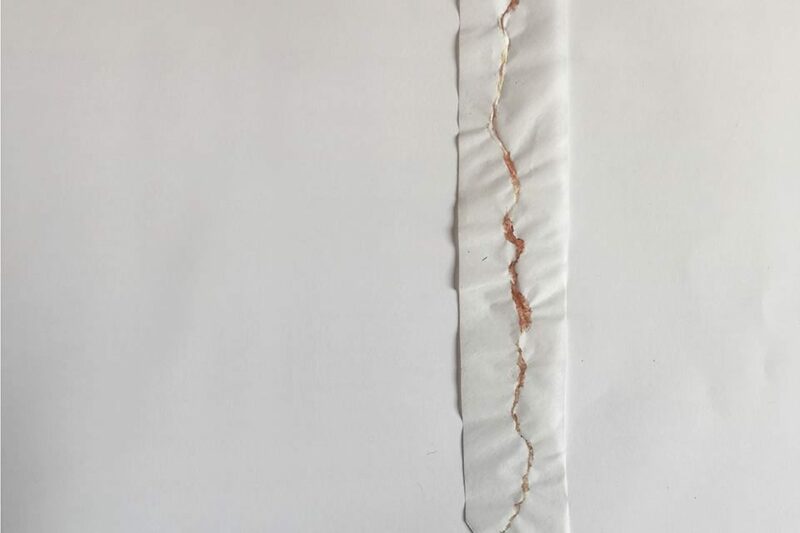 UNTITLED_BO by Valentina Medda is part of the collateral projects that go beyond the exhibition program of the gallery, which hosts multidisciplinary, relational and partecipatory projects and productions.